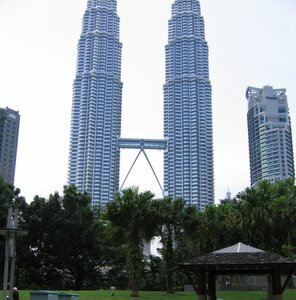 Jalan Bukit Bintang is one of the major shopping area in the Golden Triangle which is bordered by Jalan Bkt. 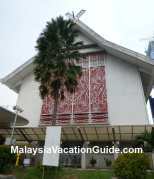 Bintang, Jalan Imbi and Jalan Sultan Ismail. The mega malls and shopping complexes within walking distance of each other will offery ou plenty of choice for you to choose your shopping items that fit your budget and taste. This shopping district is strategically located in the vicinity of major hotels and entertainment centres. The Bintang Walk has many stalls for you to take a rest after the long walk. The major shopping complexes that are located here are Pavilion KL, Starhill Gallery, Sungai Wang Plaza, Lot 10, Low Yat Plaza and Imbi Plaza. Walk along Bintang Walk and take a drink at an alfresco cafe along the way while resting your weary legs. The city's top hotels JW Marriot and The Ritz-Carlton are located here. 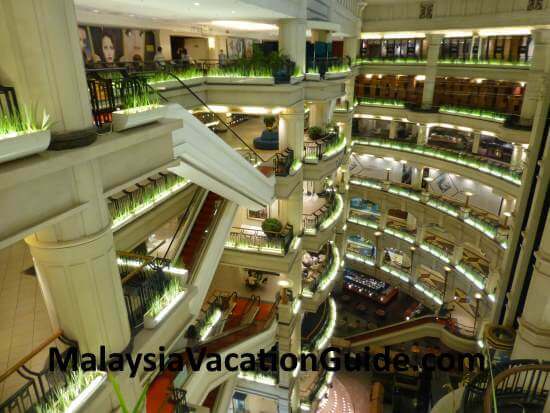 Situated next to JW Marriot Hotel, Starhill Gallery is a high end shopping mall designed by architects and designers from Malaysia, Singapore, Germany, USA, England, Italy, France and Japan. Going into this spacious mall itself is spectacular as its building is built with marble floor and gilded banisters covering an area of 280,000 square feet. The entrance to the mall is through JW Marriot Hotel. There are 7 themed floors that you can shop, each with a different theme. Luxury brands of watches and fashion accessories can be found at Adorn Floor. Other designer items such as Bulgari, Celine, Dior, DKNY, Gucci and Louis Vuitton are offered here as well. 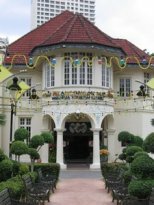 The well decorated and spacious Starhill Gallery. 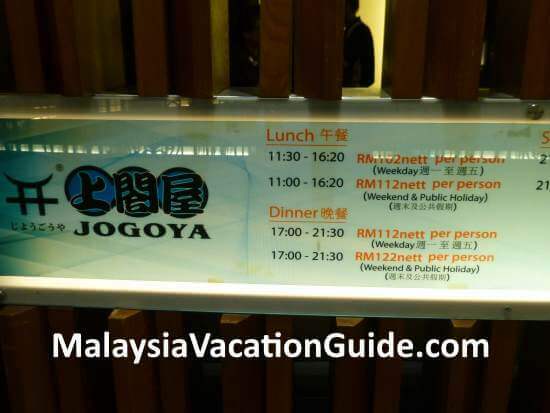 The Japanese buffet-food restaurant Jogoya is located at Starhill Gallery. 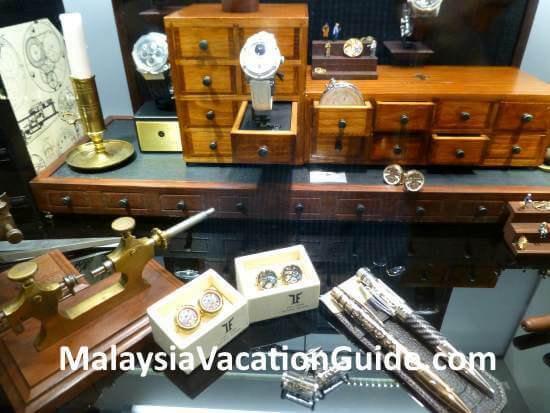 Luxury timepieces and pens can be obtained here. 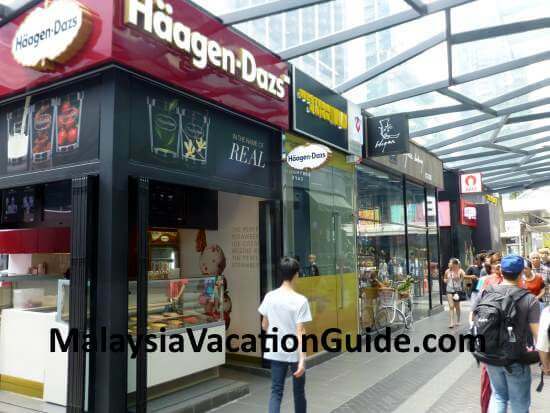 Sungai Wang Plaza has more than 500 retail outlets that offer a big range of goods to fit your budget. You will be able to find luggage bags, electronic and electrical goods, hand phones, shoes, boutiques, camera equipment and beauty saloons in this plaza. 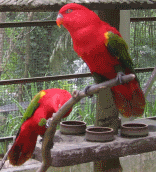 Remember to bargain for the best price for the items that you are interested to purchase. This is a big building with blue and green striped facade that caters for high end shoppers. Isetan is the anchor tenant where a mix of local and international brands such as Maizen and Levi's are available for your selection. 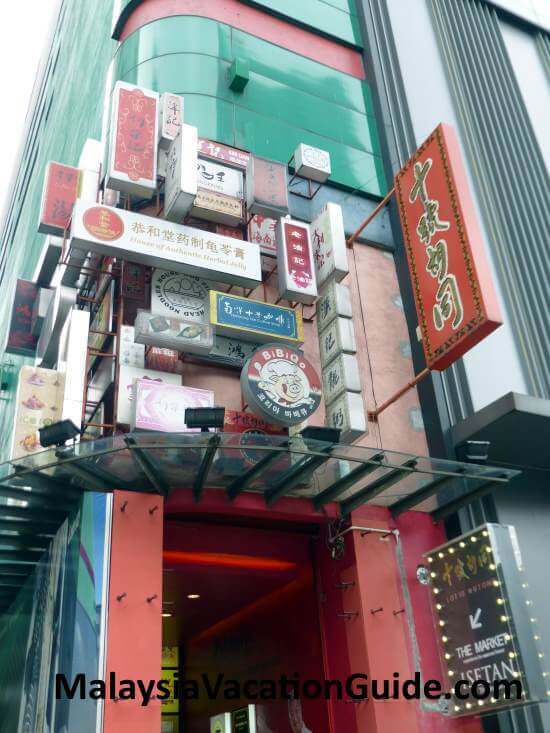 Try the many traditional famous Chinese food at Lot 10 Hutong. Other shopping malls in the vicinity is Low Yat Plaza where you will be able to get the latest computer and IT related products. Imbi Plaza is another shopping complex that offers computer related products and accessories. 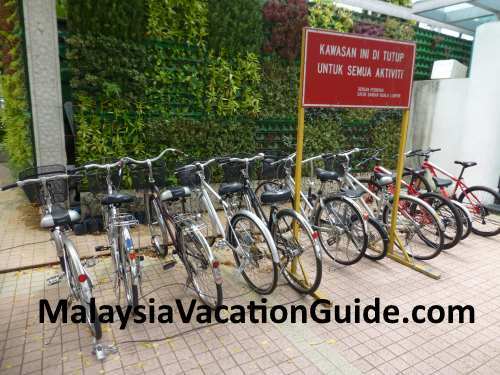 Bukit Bintang can be accessed by taking KL Monorail to Bukit Bintang Station. From here, take a walk along the road and you will soon find that a day has gone by so quickly. You probably will need to come back again for the second round of shopping to cover those malls that you have missed.